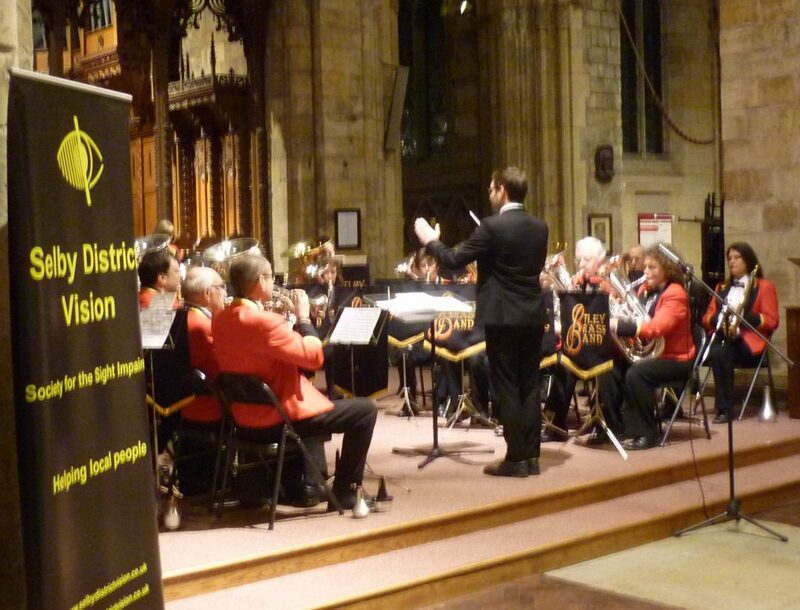 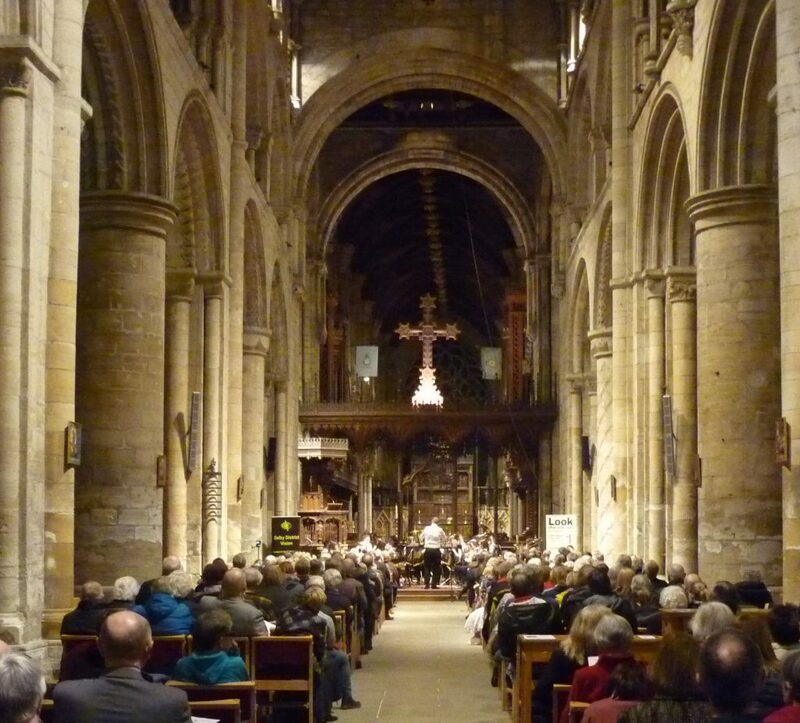 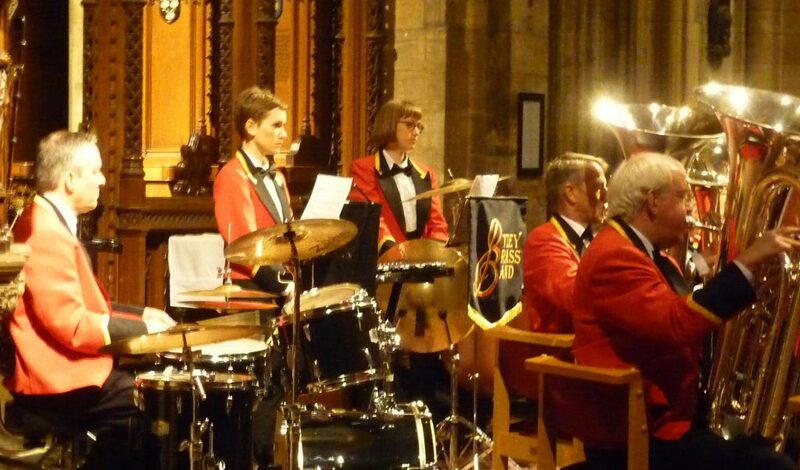 Our special charity concert at Selby Abbey was enjoyed by a large audience from West and North Yorkshire. 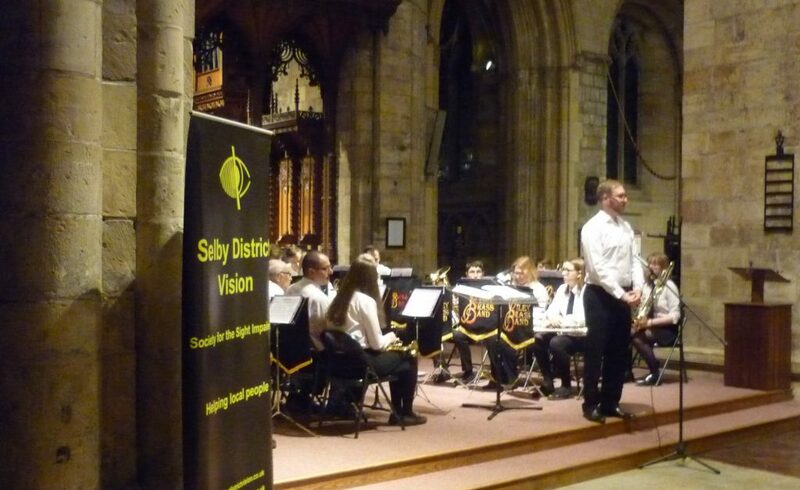 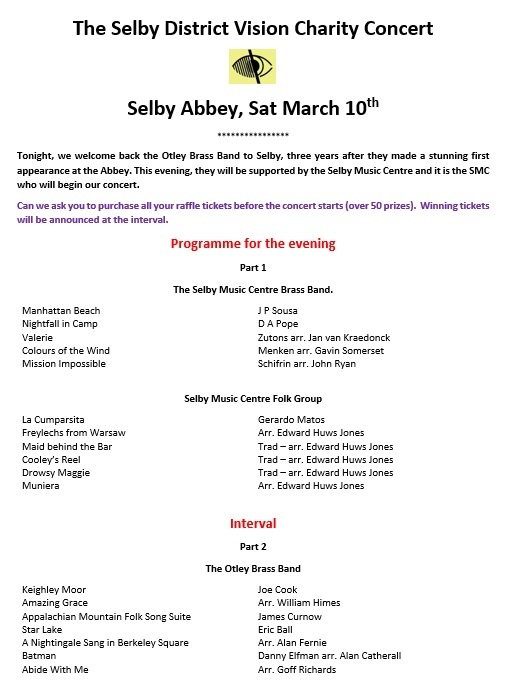 The first half was performed by two groups from the Selby Music Centre, the Brass band and the Folk group. 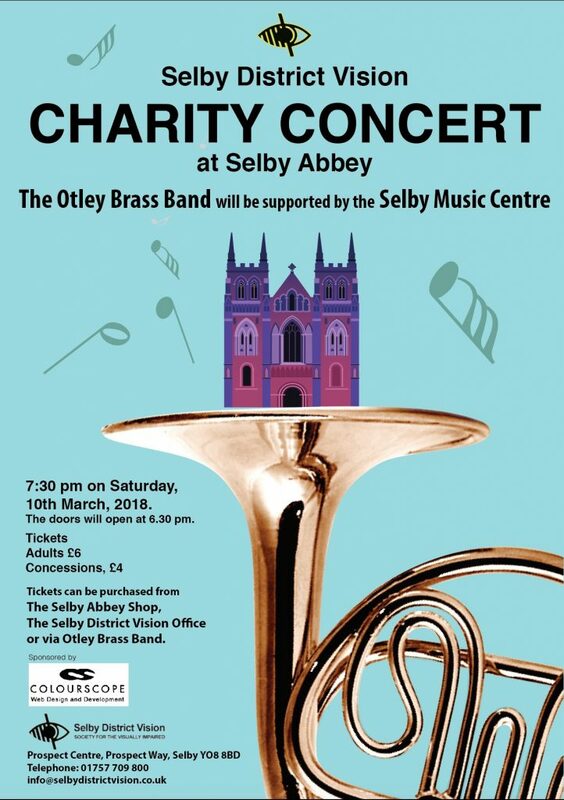 Part two saw the Otley Brass Band making a welcome return, three years after their Abbey debut. 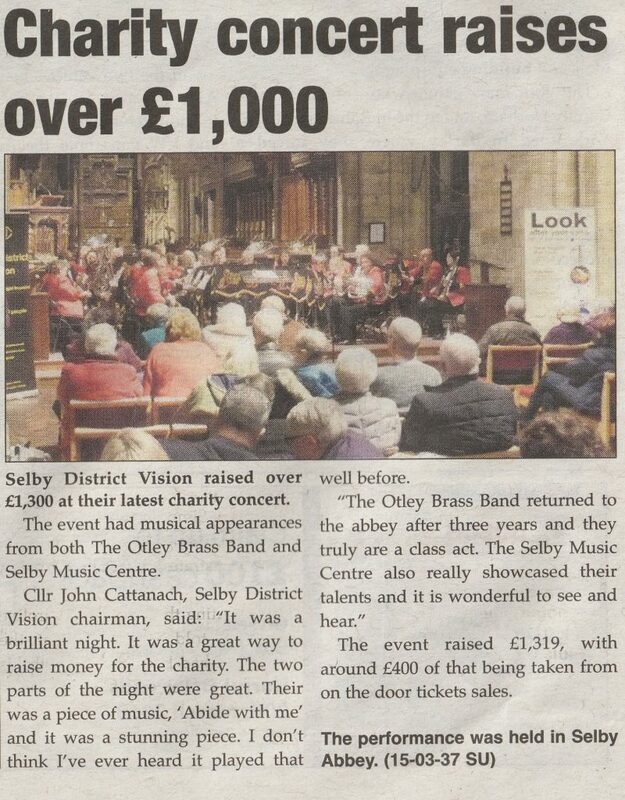 I’m very pleased to say that we have made £1,319 which will go to run our charity. 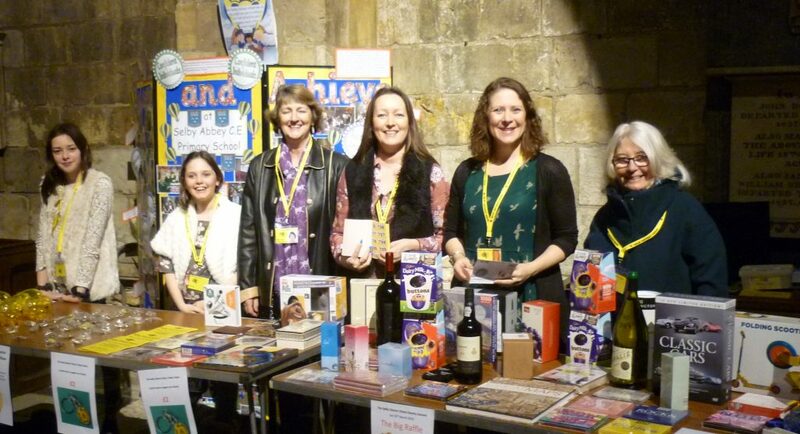 Photos are from the evening and also show our fantastic helpers, staff and volunteers.